Cannabis doesn’t just have therapeutic applications for health. It can also be a source of healing for families and couples by helping reduce domestic violence. According to the Violence Policy Center, almost three women in the United States are killed each day by their trusted intimate partners. Many of these cases are triggered when the victim tries to end or leave the relationship. That doesn’t even take into account the sheer number of invisible cases involving women who are emotionally and mentally abused by their partners. What’s more, substance abuse such as alcohol and cannabis were once linked to an increase in domestic violence. 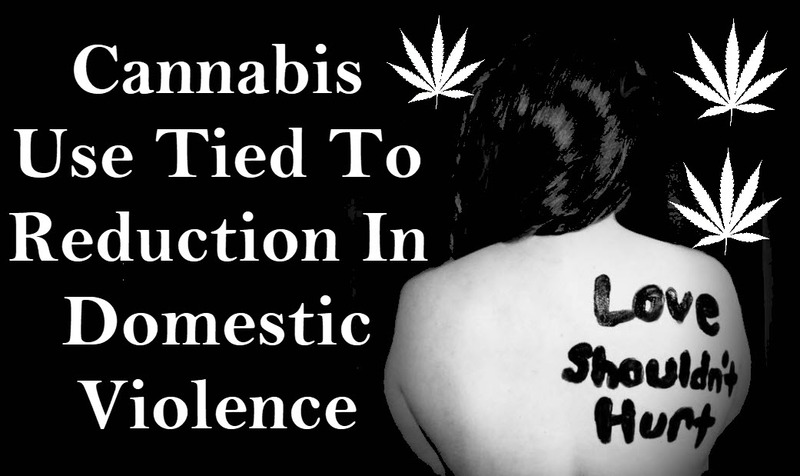 But new research shows that cannabis can actually help prevent domestic violence. Researchers from the University of Buffalo, Yale University, and Rutgers worked together on a study published in the journal Psychology of Addictive Behavior in 2014. The study occurred from 1996 to 1999, and looked at 634 couples during the first 9 years of their marriage. The researchers’ goal was to understand if cannabis had any impact on the Intimate Partner Violence (IPV) of husband and wife. According to the Centers for Disease Control and Prevention (CDC), IPV is defined as “physical violence, sexual violence, stalking and psychological aggression (including coercive acts) by a current or former intimate partner.” For this study, the researchers used IPV as a metric of physical aggression. During the first 9 years of marriage, the participating couples were required to take mail-in surveys which asked them to report any cases of violence which was done by them or to their partner as a means of measuring the effect of cannabis on IPV. During the first year of marriage, 37.1% of the husbands in the group admitted to committing IPV in some form. They found that there was an average of 4 times a year when a husband would commit IPV. 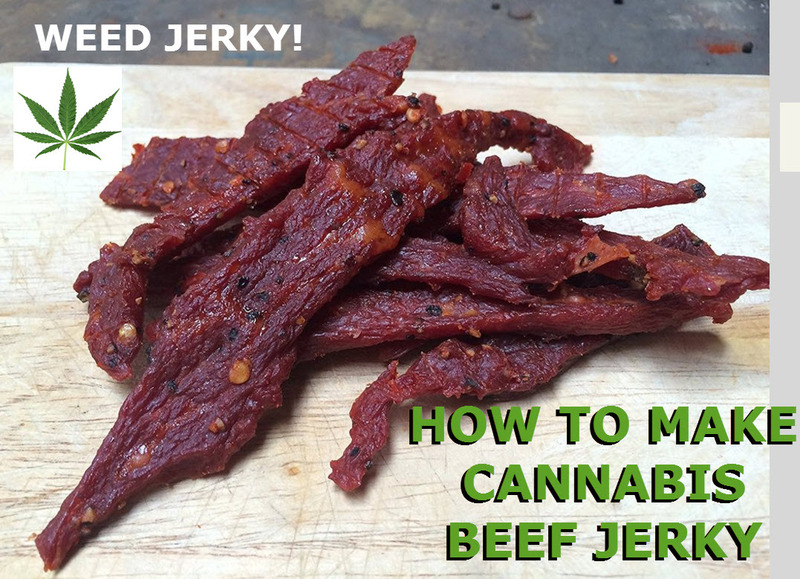 Additionally, the husbands were also required to be open about their cannabis use. 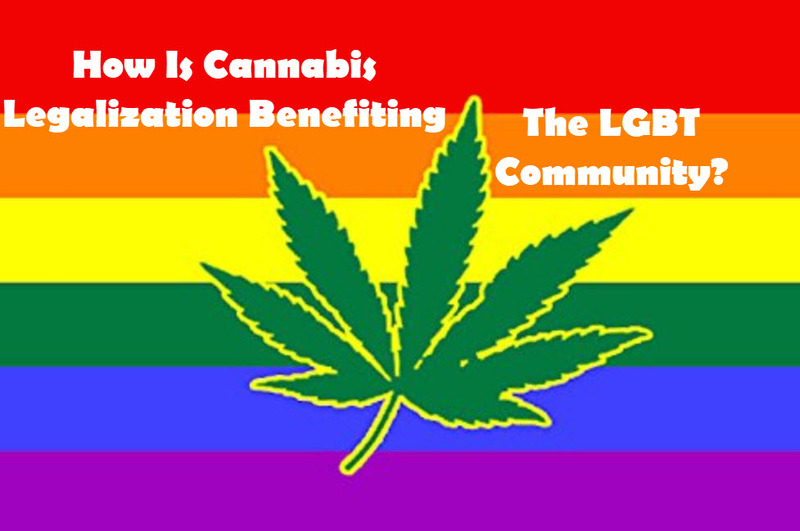 28% of the husbands reported that they smoked weed within the last year, while 22.7% of the wives reported cannabis use. The questionnaire also asked the couples if they also used other substances, whether it’s drugs or alcohol. 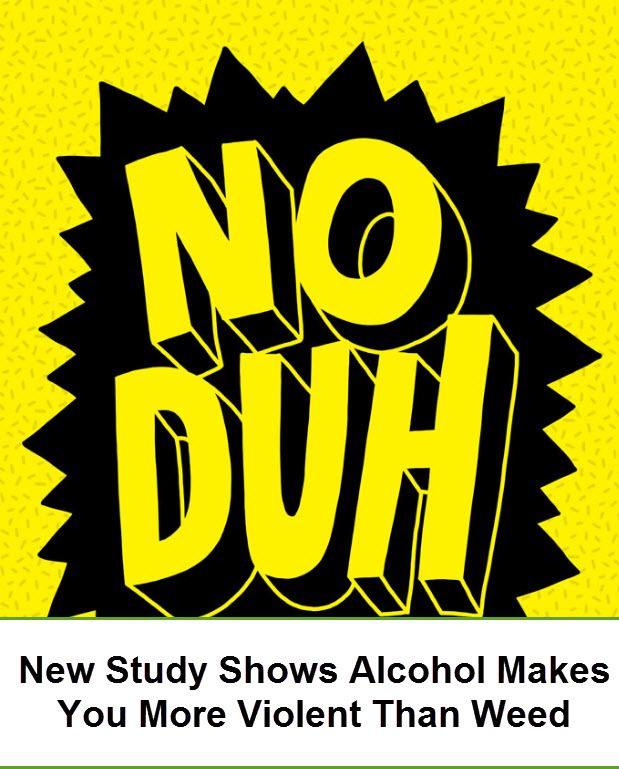 However, the researchers also took note of the fact that most studies today correlating substance abuse with IPV were focused on alcohol, but that’s it’s a consequence of IPV as much as it is a risk factor. Aside from a decrease in IPV when a partner smokes pot, the researchers also discovered that the risk of IPV hit a record low when both partners reported to using cannabis. 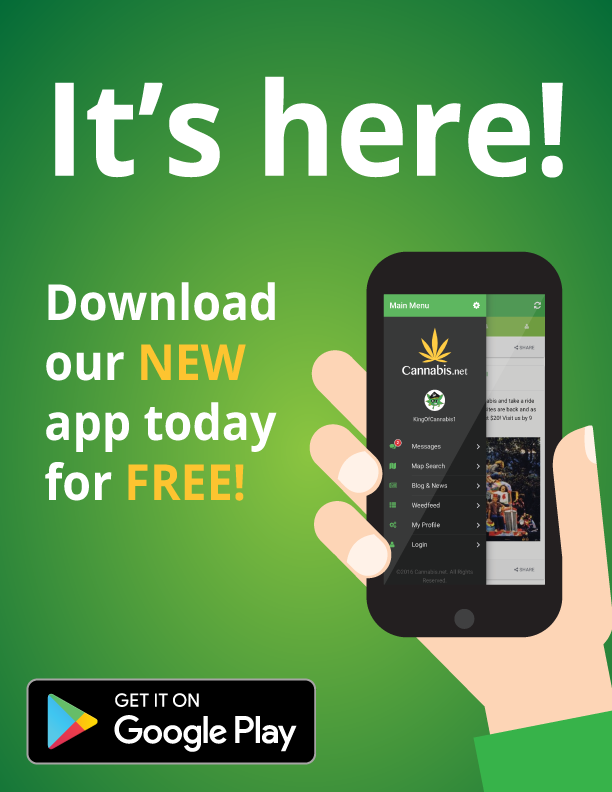 The researchers said that chronic cannabis users showed “blunted emotional reaction to threat stimuli,”; in other words, smoking pot was linked to a reduction in a person’s fight or flight instincts. While part of the data used for this study is almost 20 years old, the study’s authors expressed interest in studying current newlyweds, especially given “the trend toward marijuana decriminalization in the United States and potentially more positive attitudes toward its use.” They also said that more research is needed to look at other aspects of cannabis use including behavioral states, dependence, abuse, and withdrawal to see how these effect how couples interact. On the other hand, alcohol, which is a regulated substance and easily accessible in the United States, has been linked to a staggering number of domestic abuse cases. Alcohol abuse is associated with feelings of hostility, anger, aggression, anger – all of which contribute to violence especially in people who are already capable of being abusive. According to the Journal of the American Medical Association, 92% of domestic abusers were abusing alcohol during the time of the incident, not just in their lives. Yet, cannabis remains a federally illegal substance, still listed as a Schedule I drug. People need to see that cannabis is not just good for health, it’s good for society as a whole, too! Legal Marijuana Tied To Reduction In Domestic Violence from CannabisNet on Vimeo. 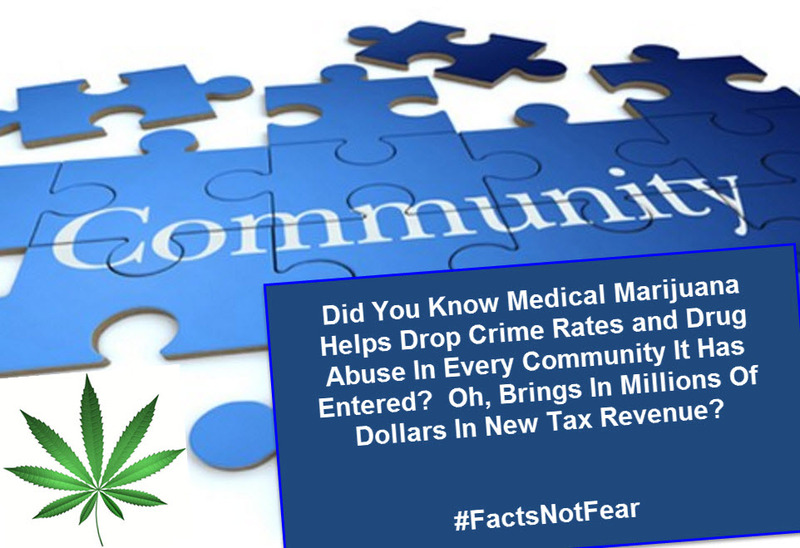 FBI SAYS CANNABIS COMMUNITIES ARE SAFER COMMUNITIES, CLICK HERE. ALCOHOL INCREASES FAMILY VIOLENCE, CLICK HERE.